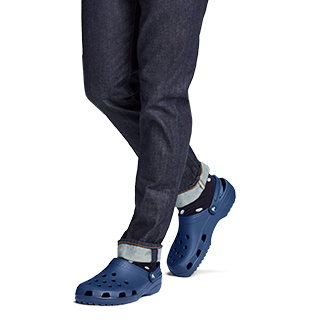 Hate the feeling of cramped toes in your shoes? 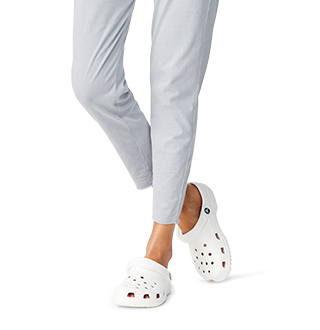 Crocs has come up with an easy solution to your problem. 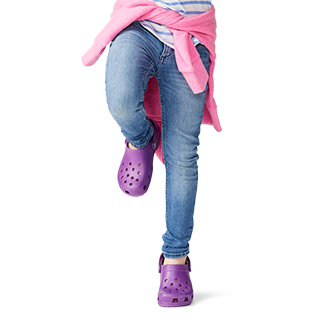 We have put together a collection of roomy-fitting shoes for the entire family. Find colorful, printed and patterned clogs that will keep your toes happy all day long! 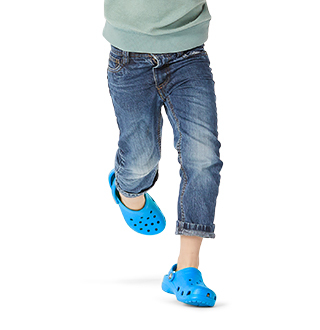 Shop the Classic Crocs™ for additional colors in comfortable shoes for the family.